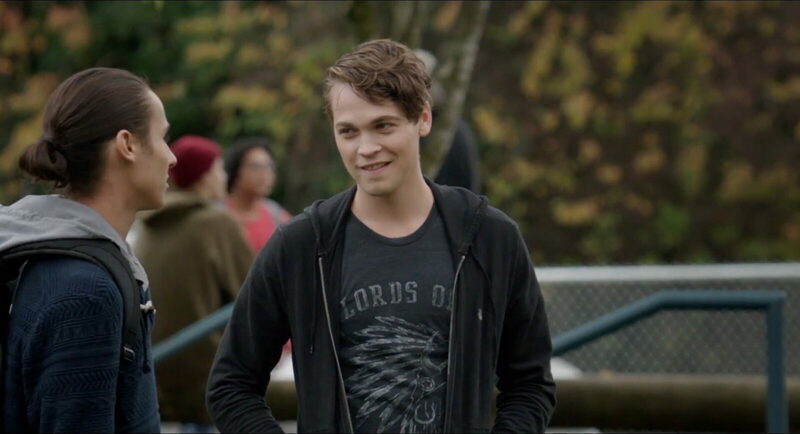 If there was ever a modern movie capable of creating the type of cultural success that Clueless, My So-Called Life or even Pretty in Pink did, then The Edge of Seventeen is most likely it. Hailee Steinfeld, Kyra Sedgwick and Woody Harrelson come together to bring a modern coming-of-age film with a refreshingly candid look at modern teenage life that will have you laughing until you cry. Steinfeld plays Nadine, a 17-year-old girl struggling with the usual worries involved with high school as she lives in the shadow of her popular older brother. Things take an unexpected turn when Nadine’s best friend, Krista (Haley Lu Richardson), starts dating her brother completely freaking Nadine out because she doesn’t have anyone except her unsympathetic history teacher (Woody Harrelson) to talk to. Harrelson brings his usual level of sarcasm while delivering harsh truths to Nadine in a way that all teachers wished they could. One of the best characters of the movie is Nadine’s nerdy new friend Erwin. 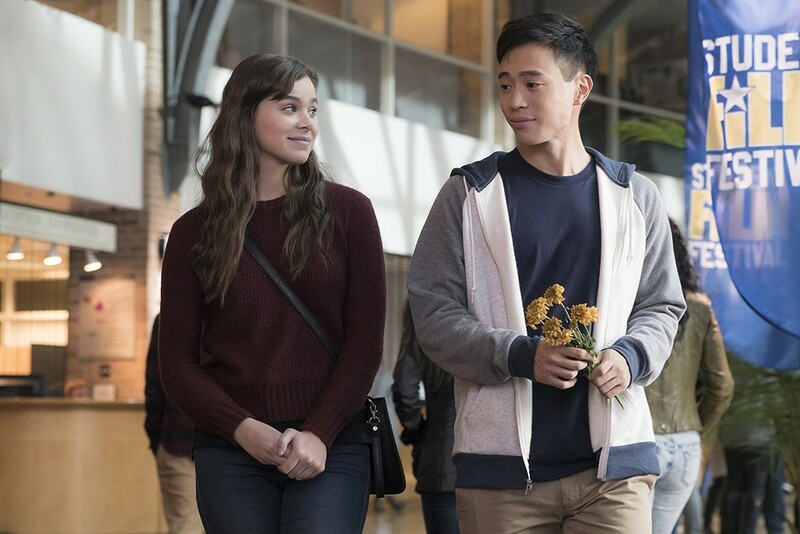 Played by Hayden Szeto, who is a relative newcomer to the scene delivers a character that has an awkward personality, bad timing and overall inability to do anything without making the situation a thousand times worse will have you laughing. The strong cast combined with excellent writing takes you back to the emotional struggles of high school while you laugh at your own painful memories of being 17. The Edge of Seventeen is produced by James L. Brooks, the filmmaker that brought you classics like Big. This film is must see for anyone who loves to laugh at your awkward memories.